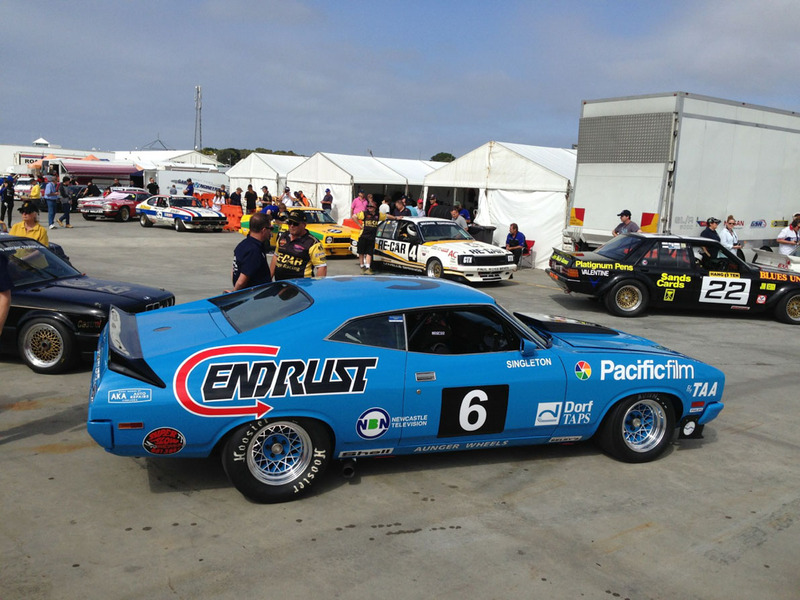 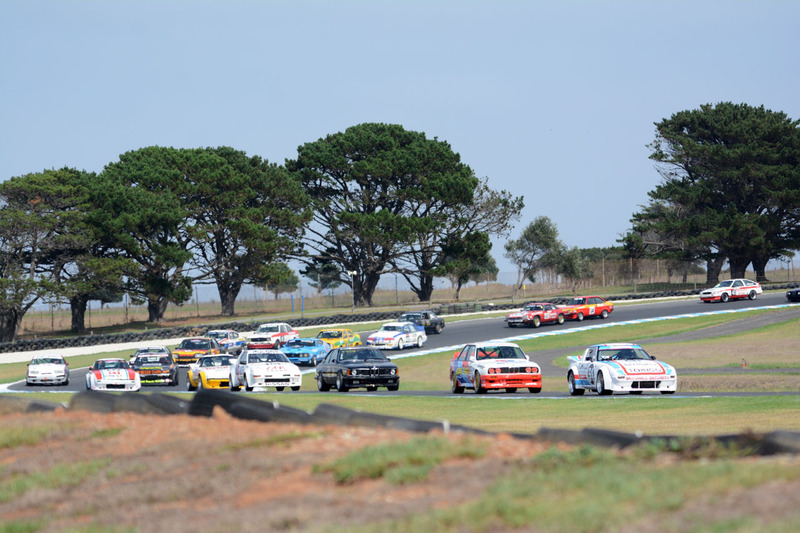 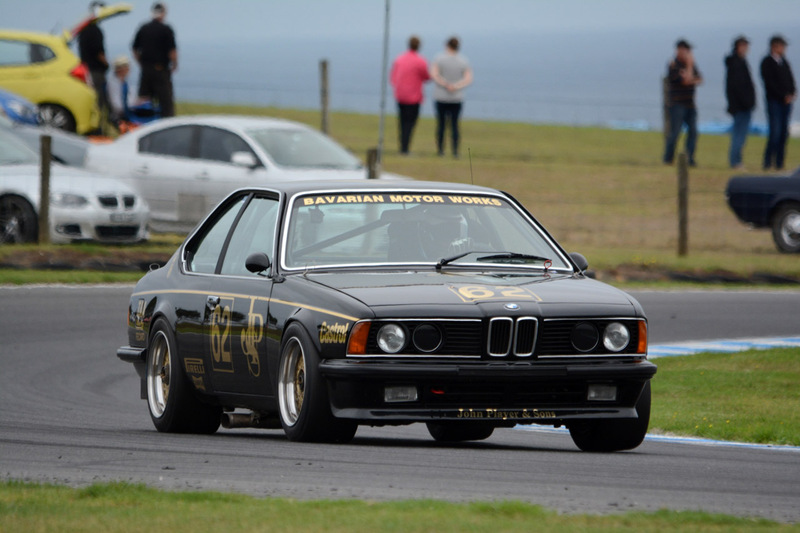 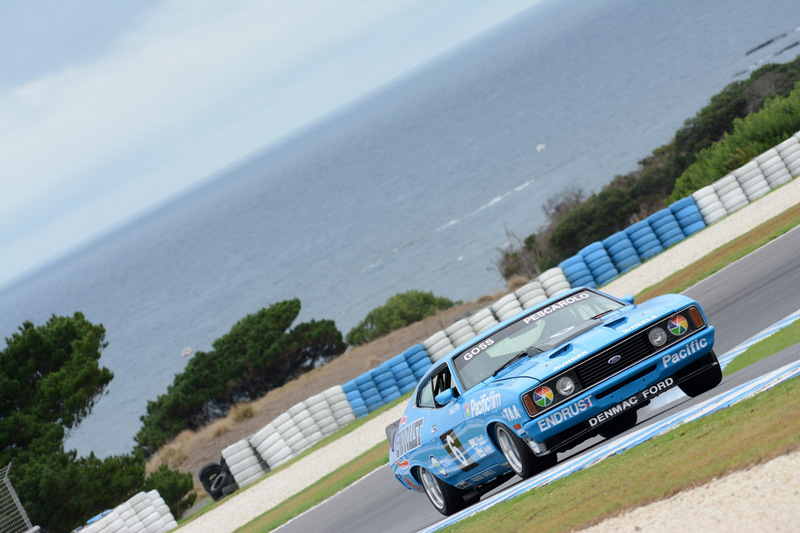 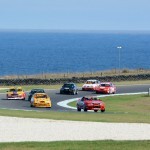 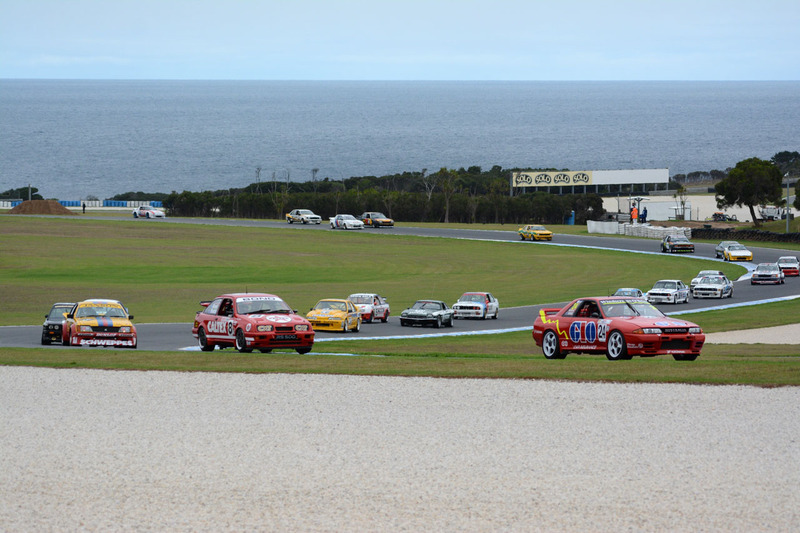 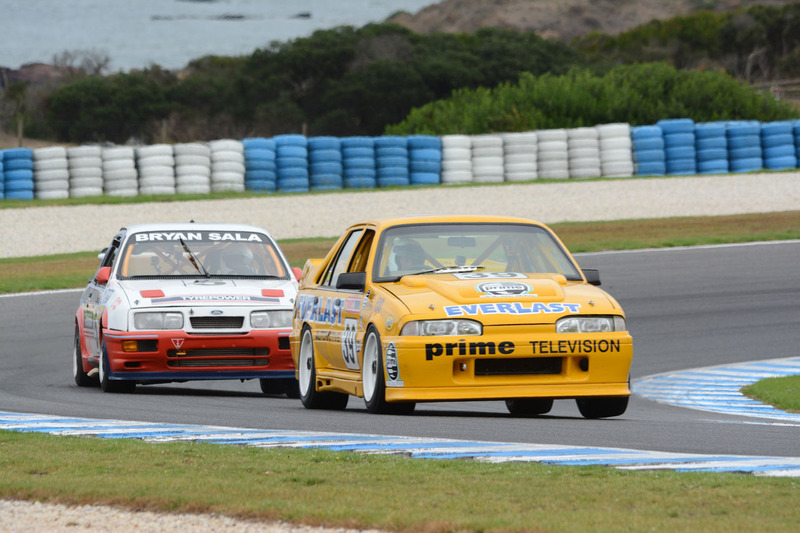 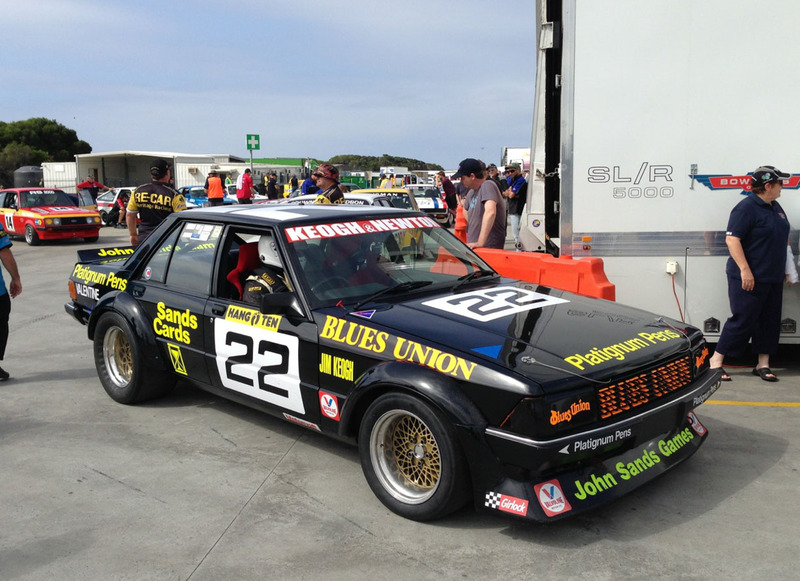 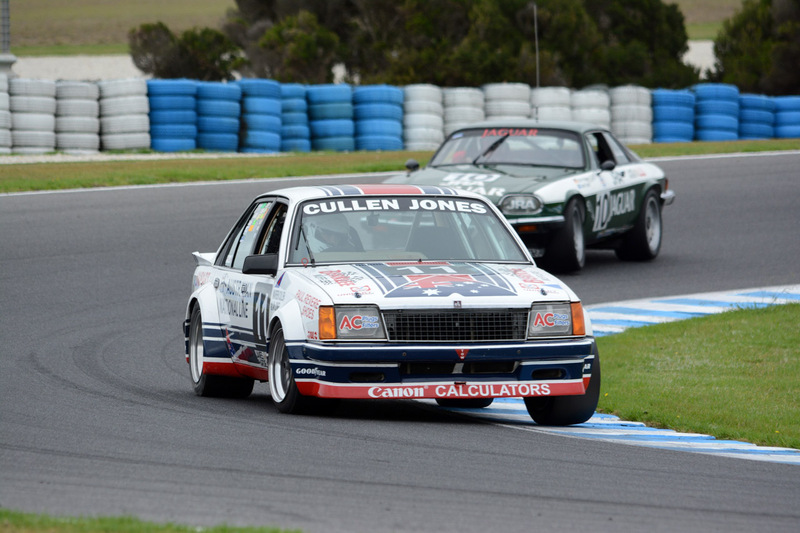 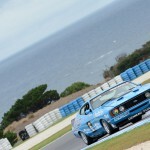 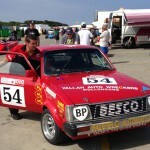 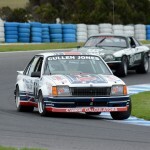 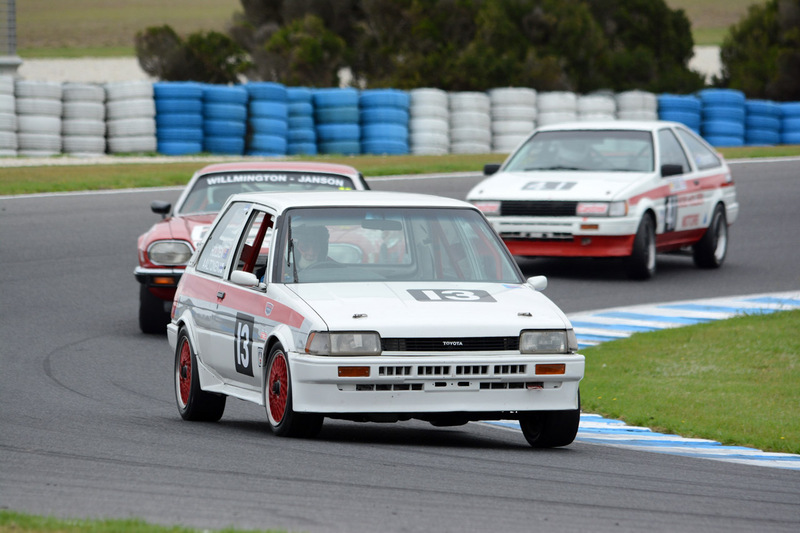 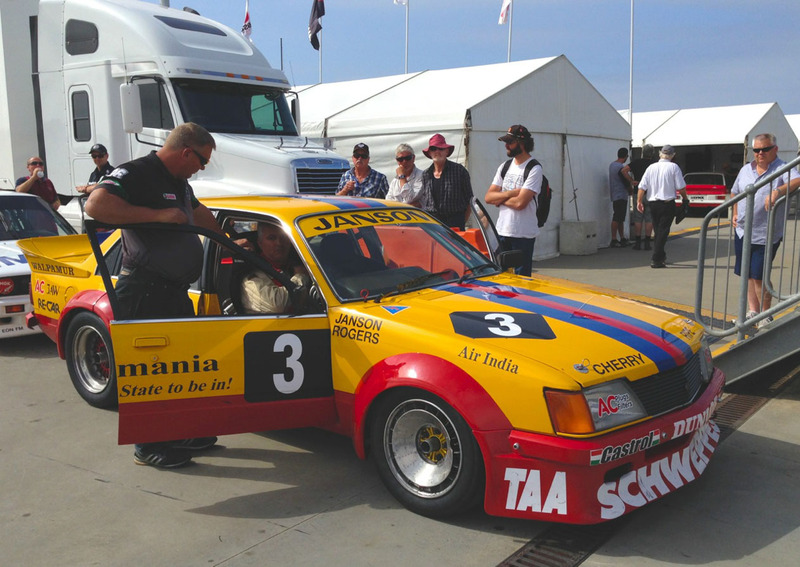 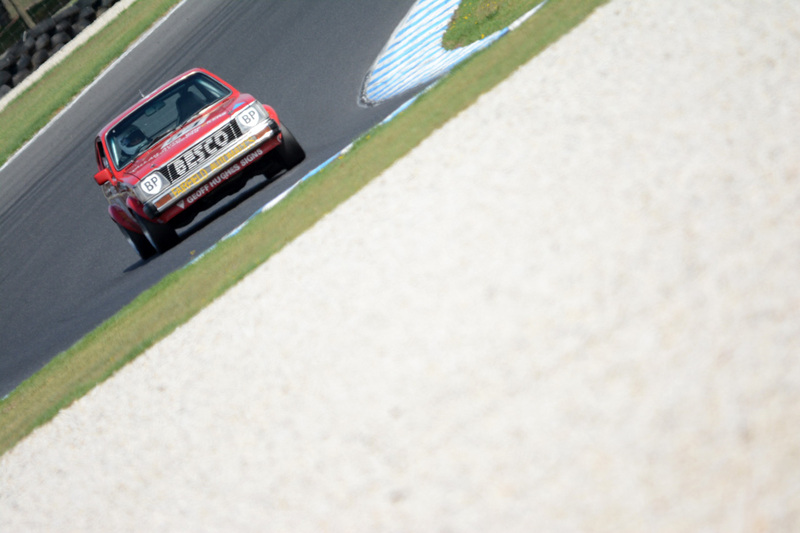 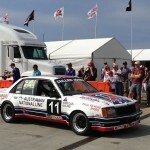 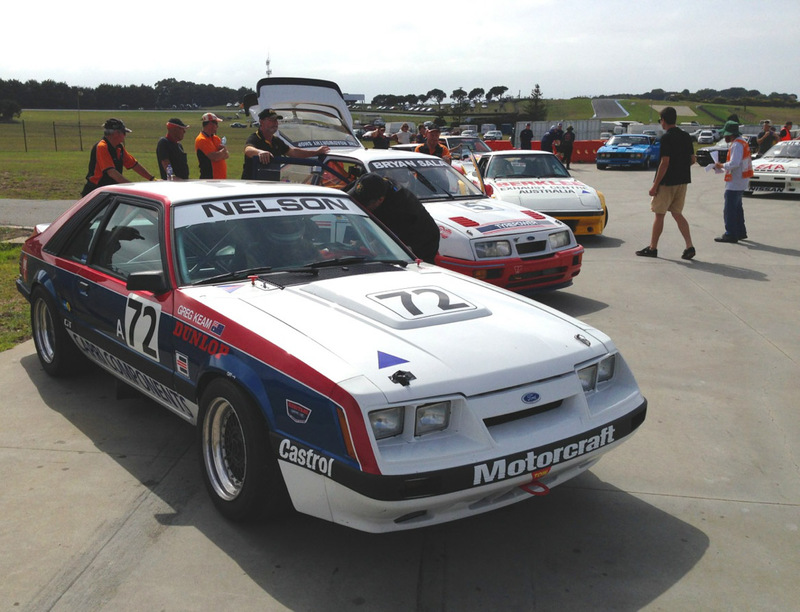 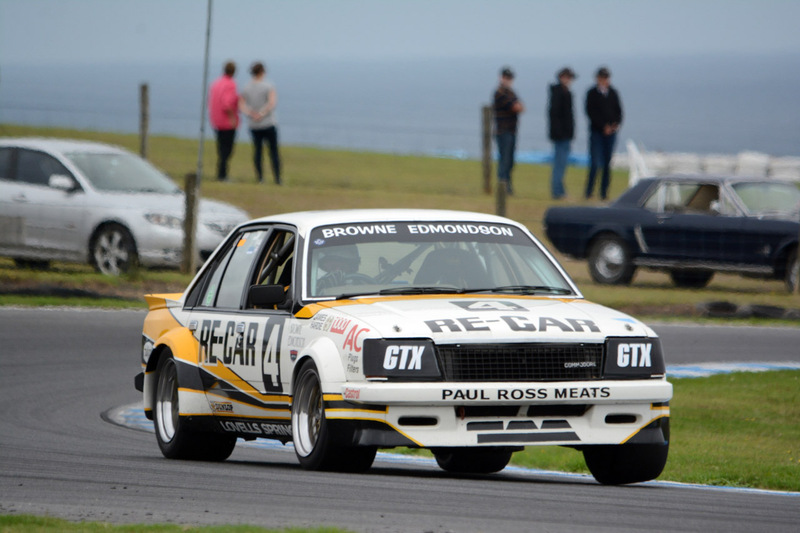 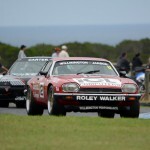 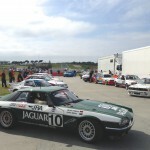 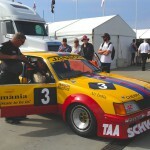 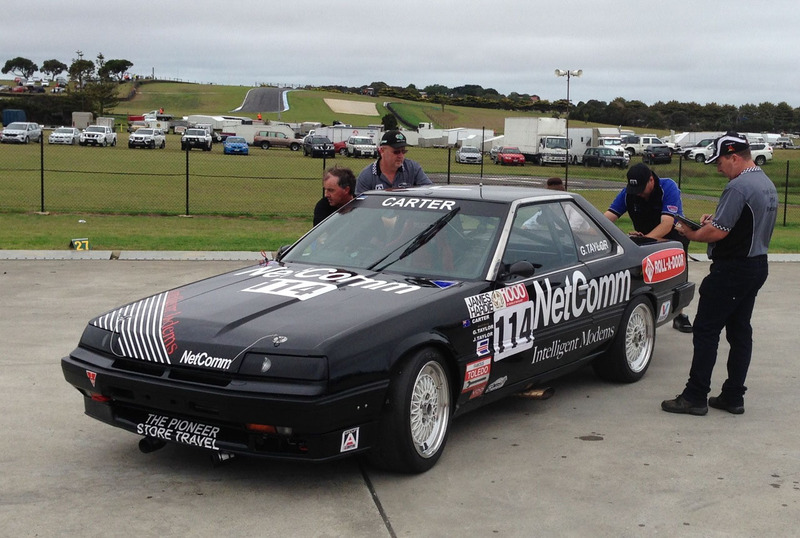 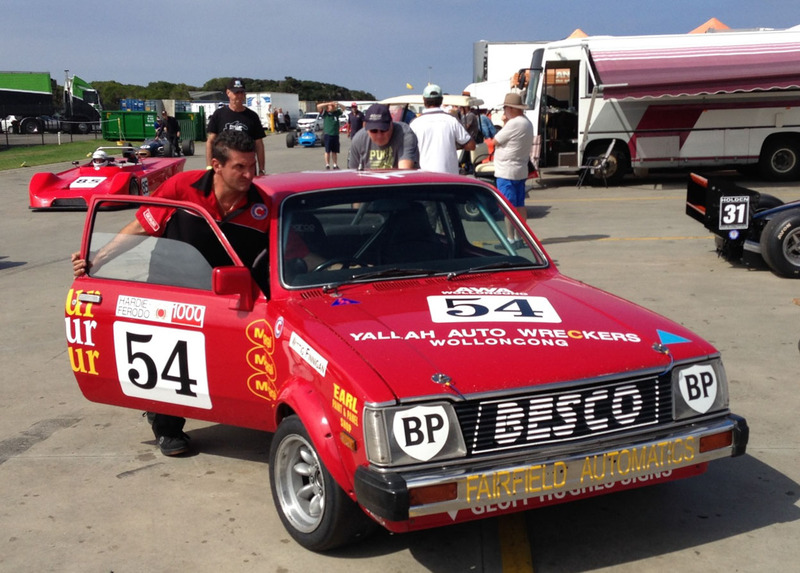 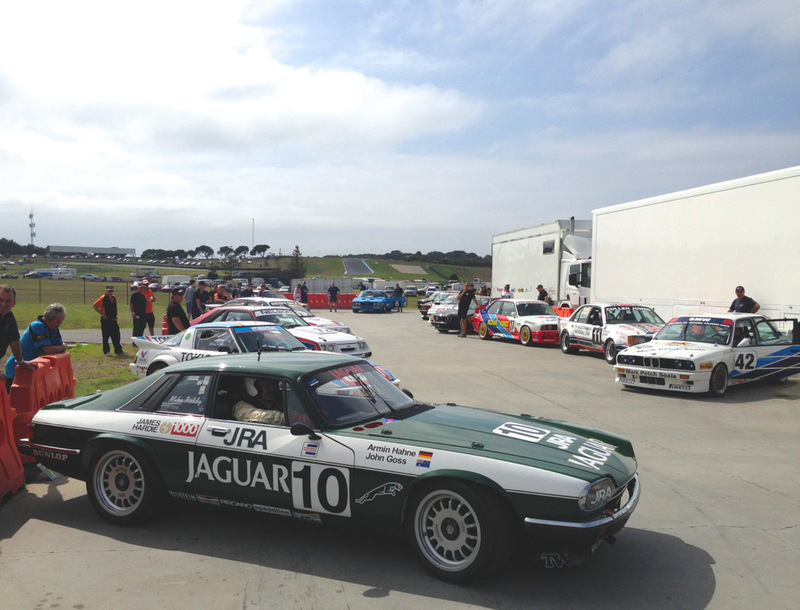 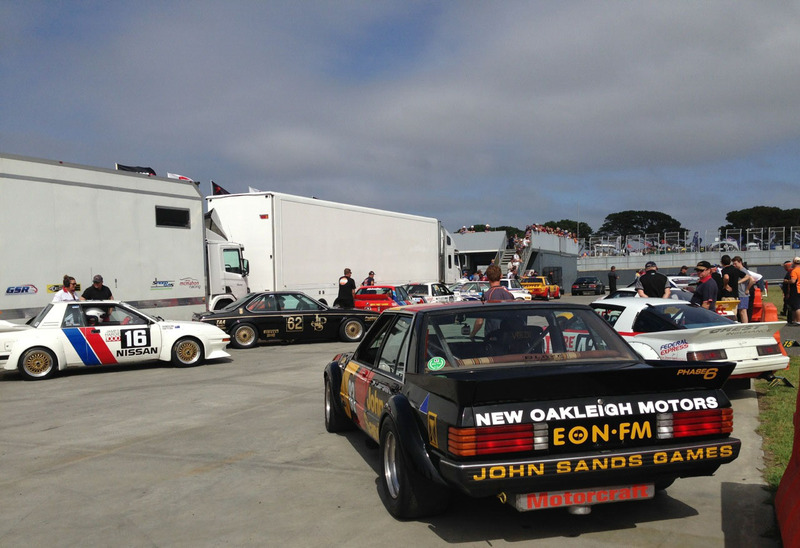 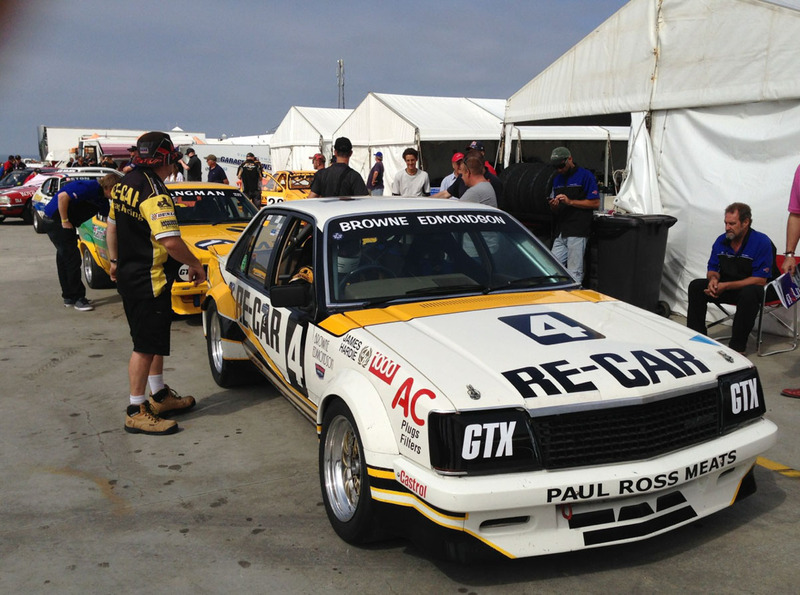 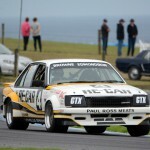 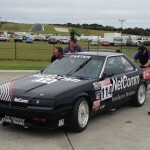 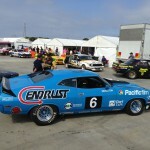 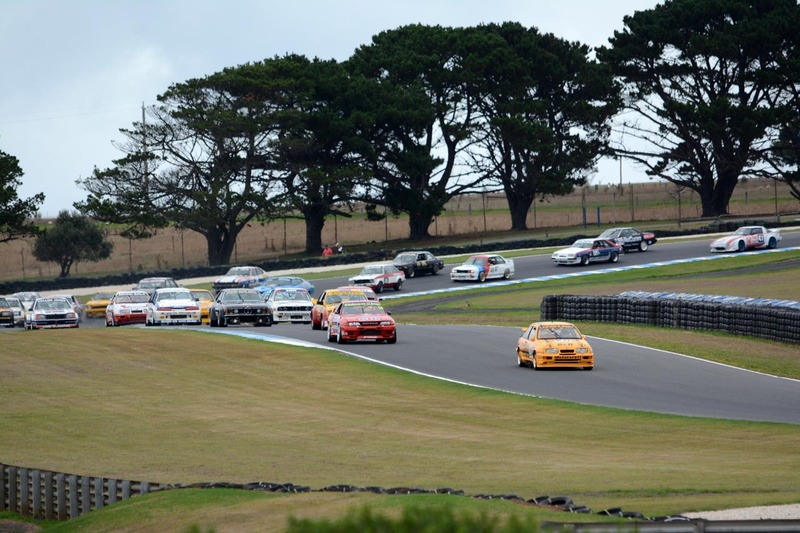 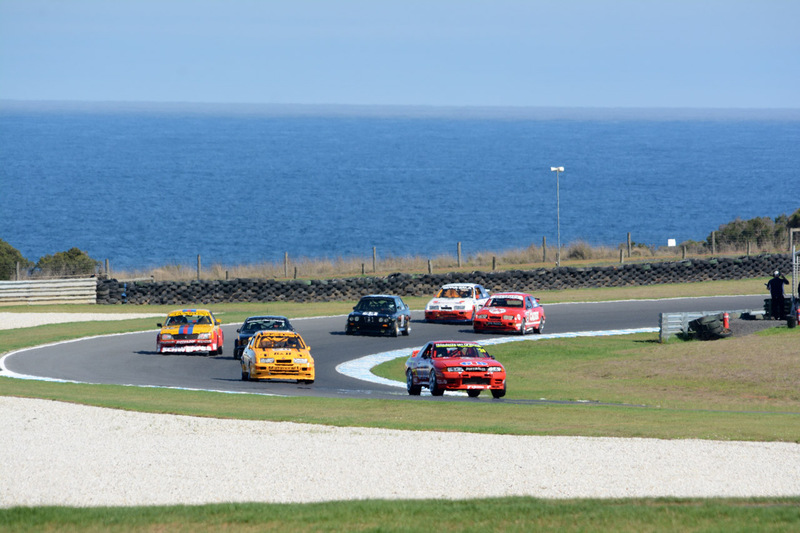 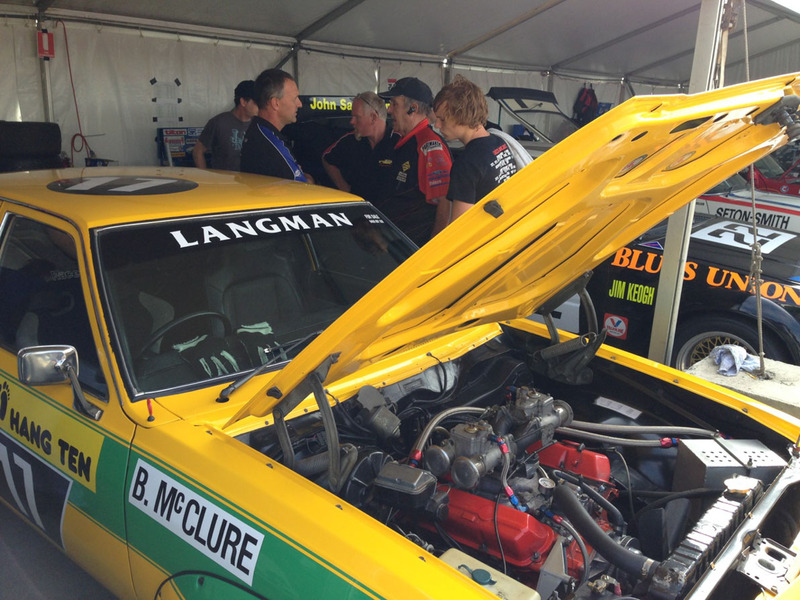 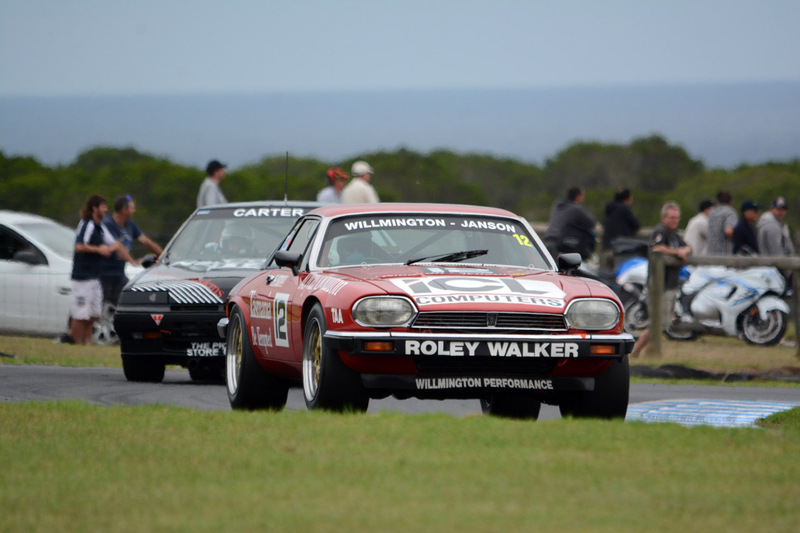 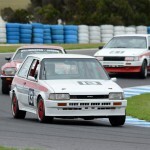 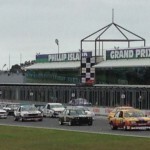 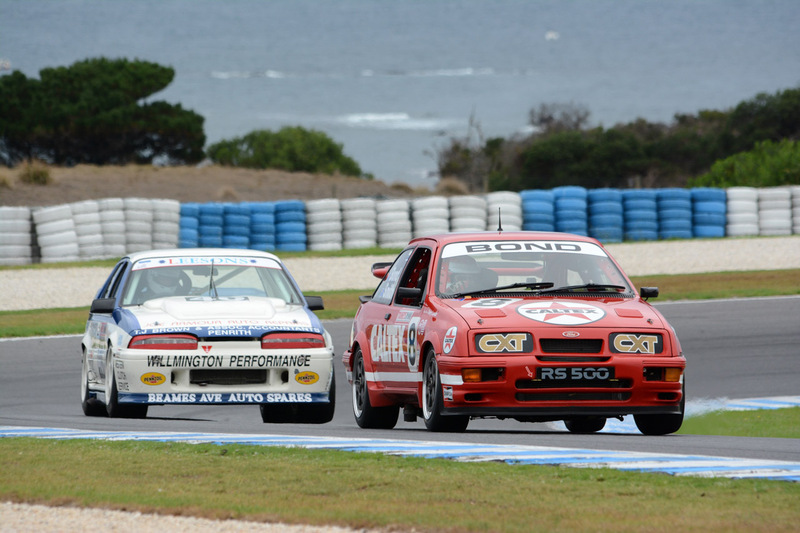 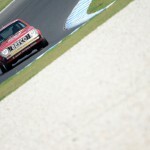 The 2016 Heritage Touring Cars series kicked off over the weekend of the 11th to 13th of March, 2016 at the Phillip Island Classic, and we’re back with photos! 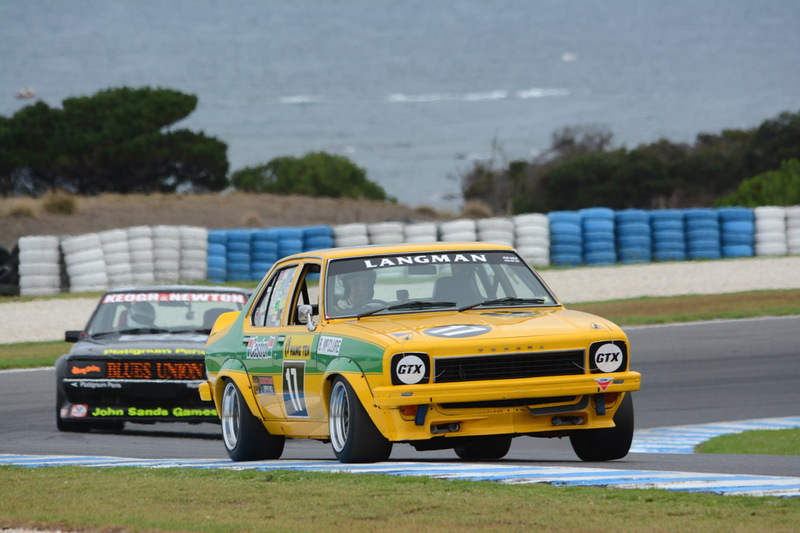 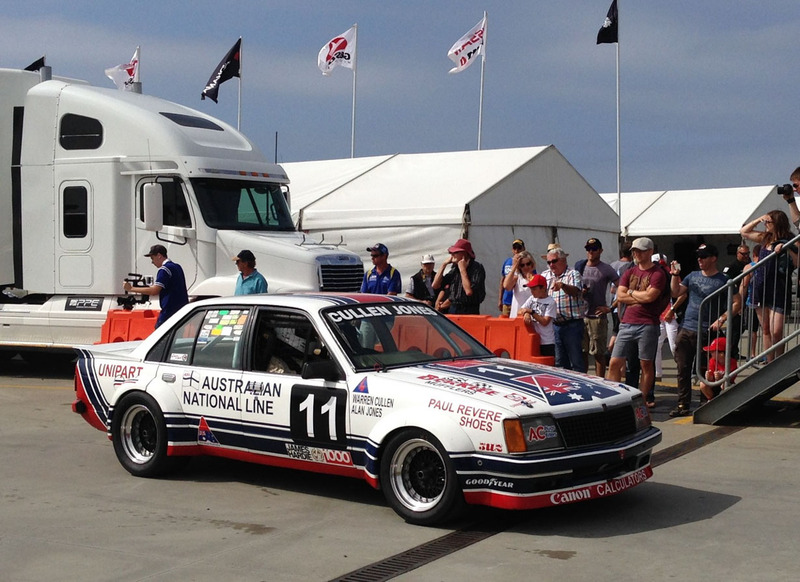 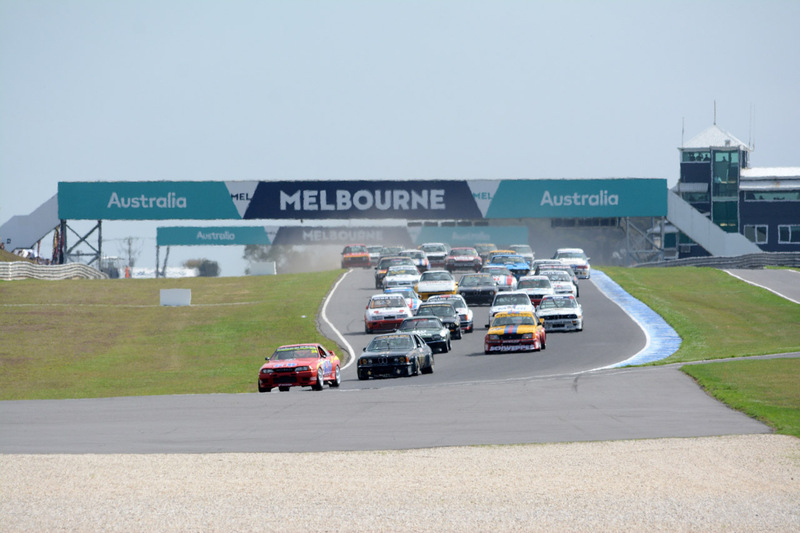 Round 1 of our 2016 series saw Heritage Touring Cars take to the track with a record field of classic Australian muscle, including several high profile debuts, and put on some brilliant golden-era racing. 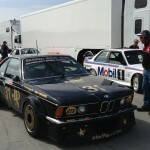 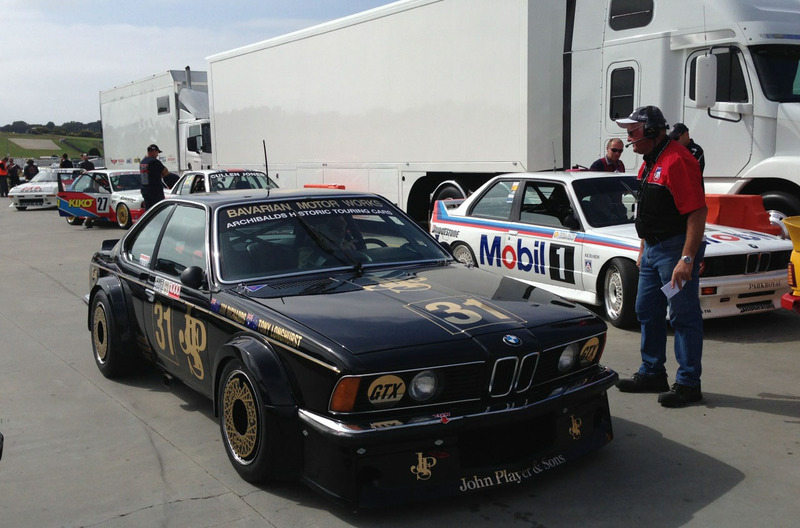 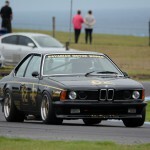 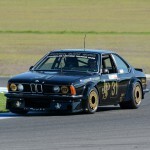 Brent Murray and Tom Vondrasek photographed the meeting and have kindly shared their images with us here. 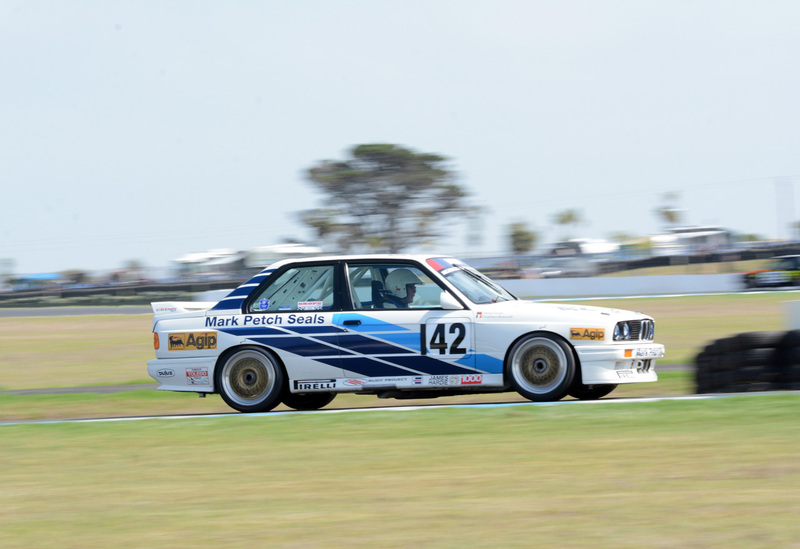 Their galleries provide great coverage, with Tom showing off some behind-the-scenes action, and Brent’s images capturing what went down on the track. 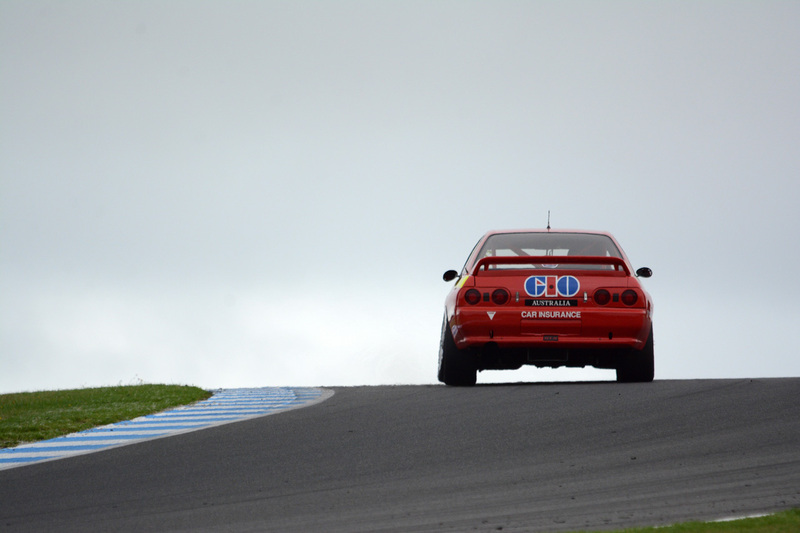 Enjoy the images in the galleries below! 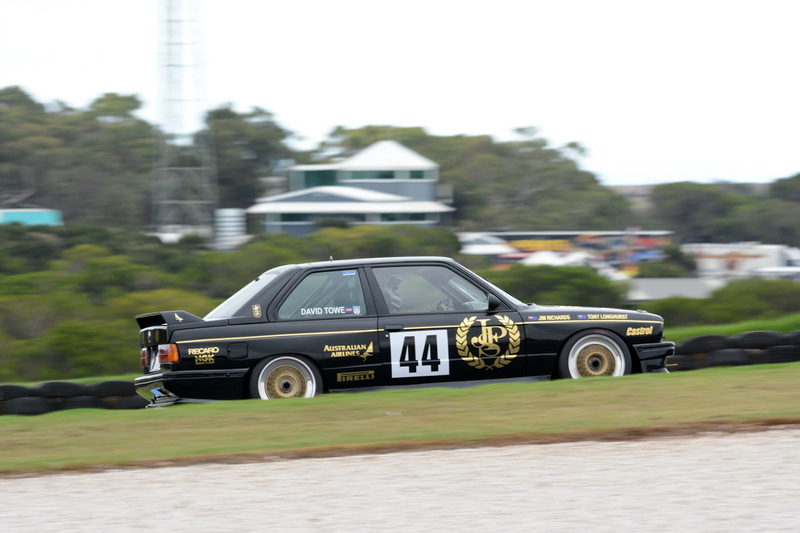 Head to Brent’s official Facebook page here for more images and to follow his work, and send us an email if you’d like to get in touch with Tom. 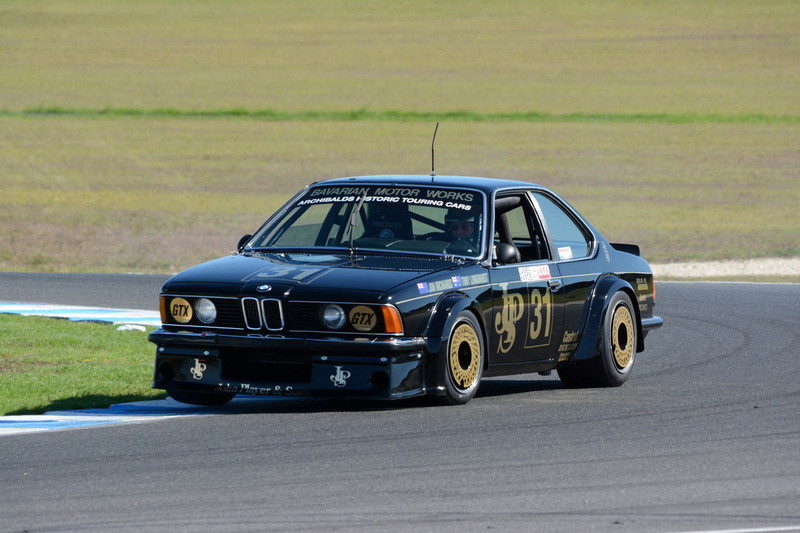 Images by, and thanks to, Brent Murray – At Speed Images and Tom Vondrasek. 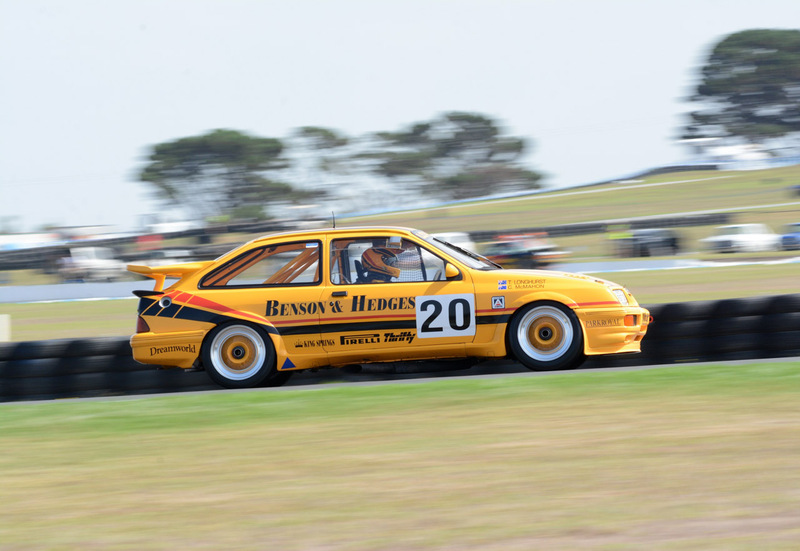 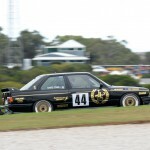 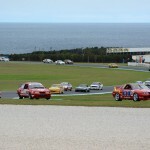 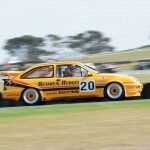 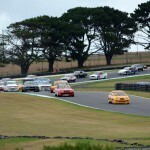 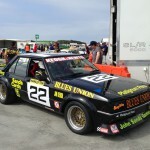 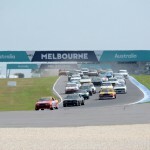 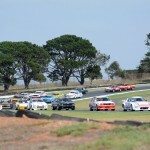 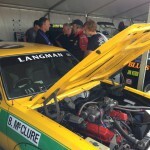 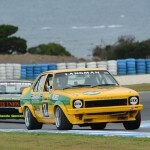 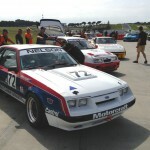 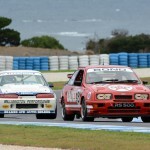 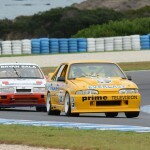 The Heritage Touring Cars series will take to the track again at the HRCC’s Historic Warwick at Morgan Park Raceway in Queensland over April 29 to May 1st. 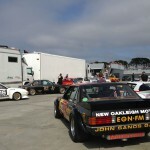 Stay tuned to this space for more coverage in the weeks to come.